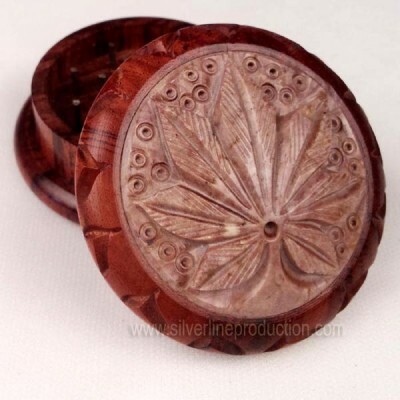 Here we present the Exclusive Quality Rose Wooden Leaf Carved Weed Grinder. 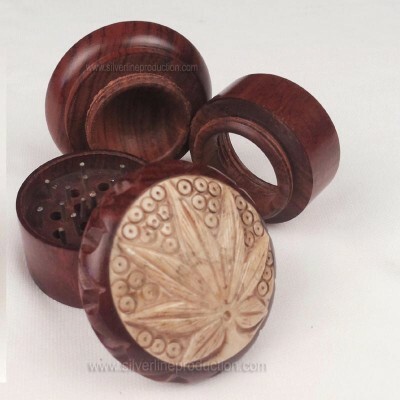 It is a 4-Parts Pollen extractor weed grinder. 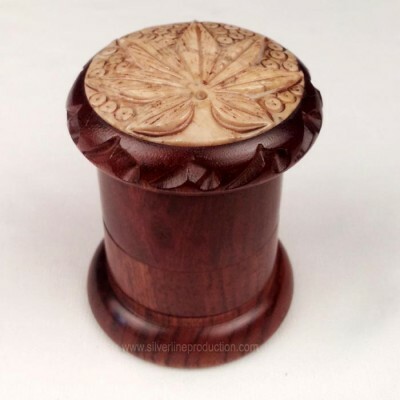 One should be very patient while ordering these grinders, it takes 30 days to manufacture 300 pieces. 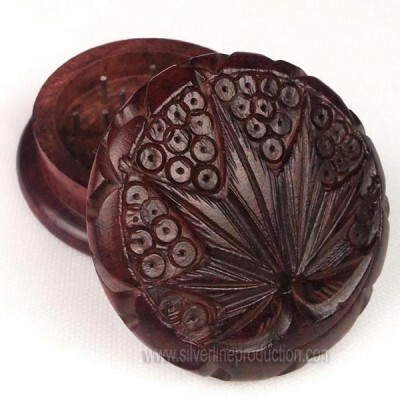 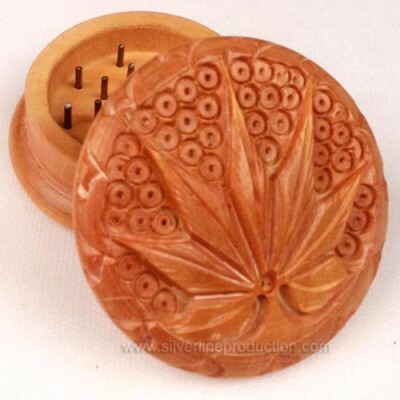 Please note : These are the High End Carved Rose wooden weed grinders.